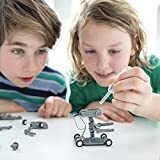 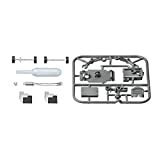 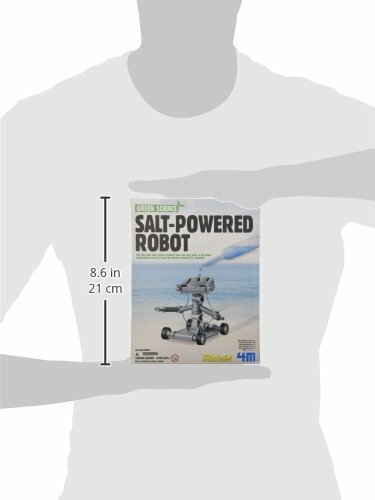 Build a miniature robot racer that is powered by salt water. 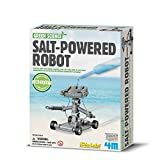 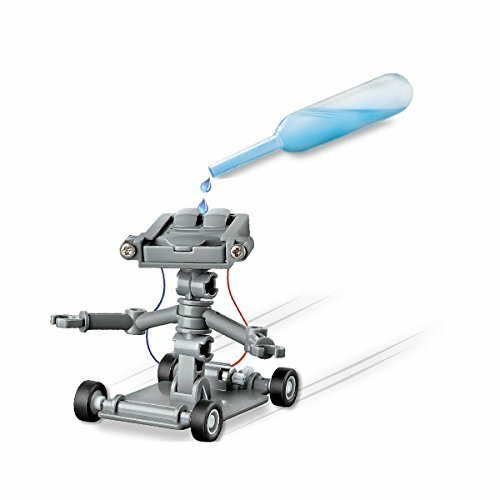 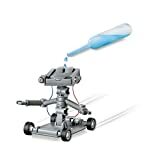 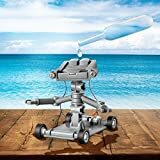 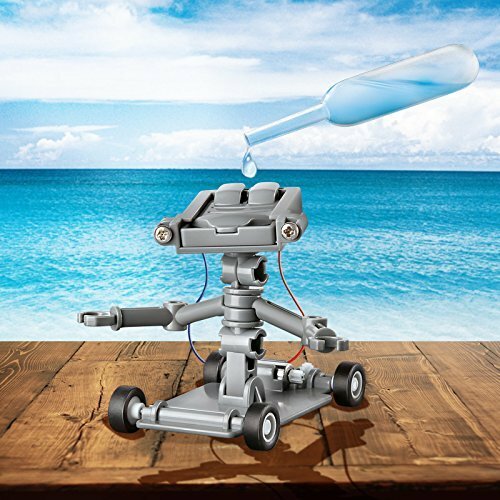 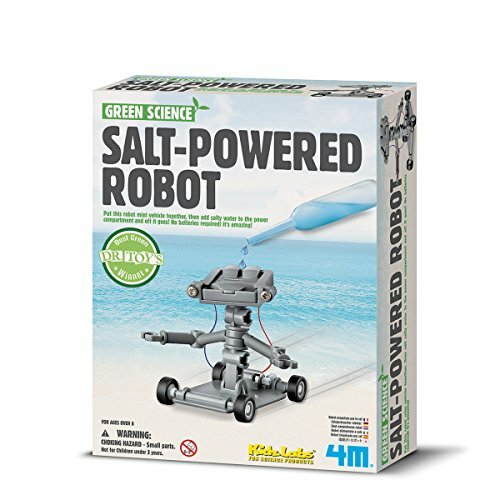 Power your robot with a drop of salt water and watch it zoom across the ground. Part of the 4M range - a well established brand of educational, imaginative and creative toys.